One of the first things you want to look at is just how long the contractor you are speaking to has been doing this type of work. You want to be sure that anyone that is working on your roof has years of experience in doing this type of job and knows just what to look for and do on each job. 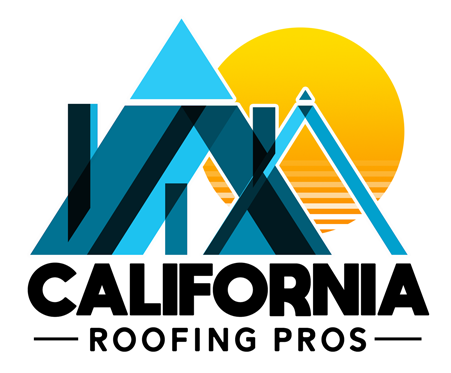 A contractor can be relatively new to having their own business but many years of experience working for other firms as a roofer, so be sure to ask about the experience. The quality of work they have done for other clients and customers is going to be important to you. A good contractor will have no problem giving you the names of clients they have done work for in the past so that you can speak to them and see what they think about the work that was done. Anyone reluctant to provide you with references may be someone you want to avoid. Anyone that is going to do work on your roof needs to be properly licensed and carry insurance. If a contractor cannot give you this information then you do not want them working for you. There are risks involved in doing roofing work and you need to make sure that you, your property and your family are properly protected in the event of an accident. 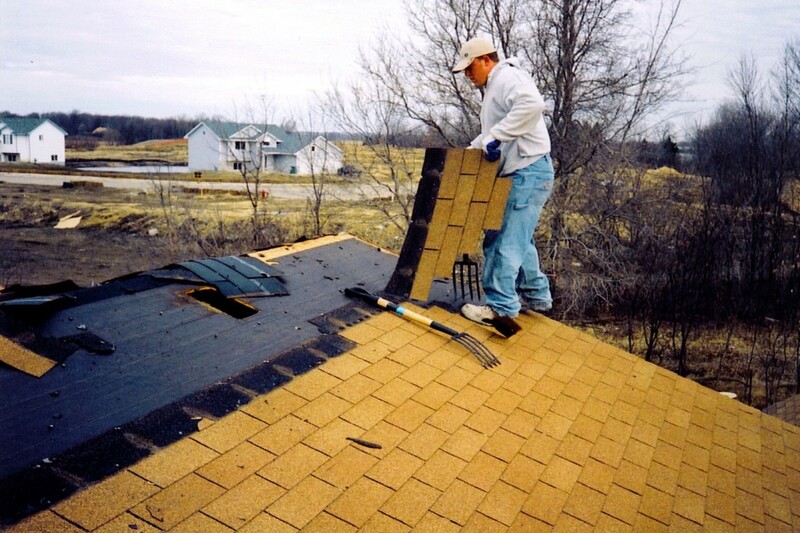 Take your time in selecting the right roofing contractors for your job so that you can be sure you select a business that you are comfortable with and is going to do the best job for you in repairing your roof.